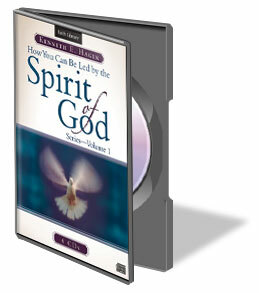 There are many things in this world that impact us – our eyes, our ears our senses and our feelings. 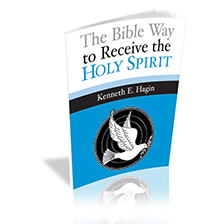 But the greatest impact is what takes place in the heart of a believer when the Holy Spirit impacts us from the inside out. 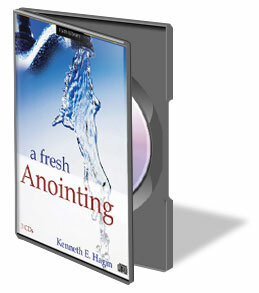 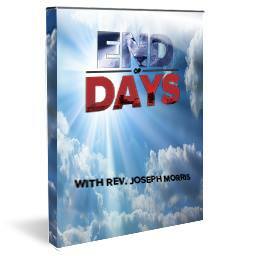 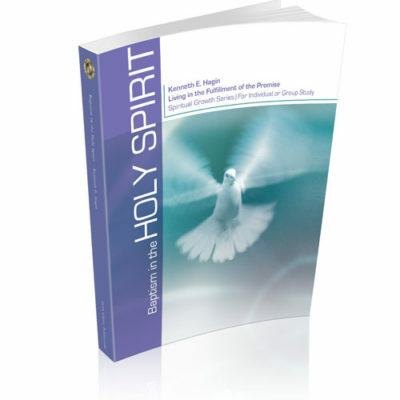 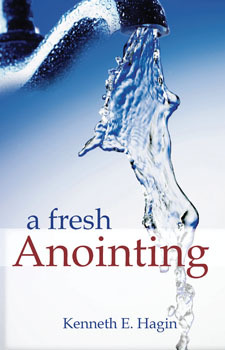 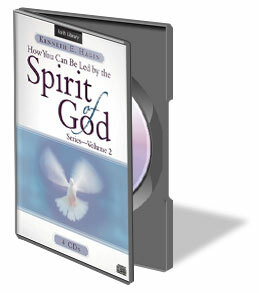 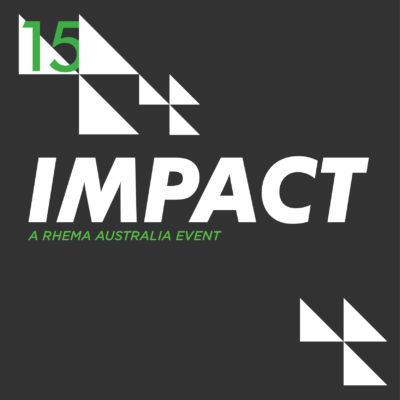 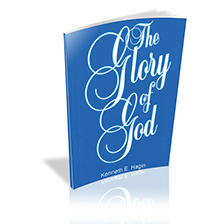 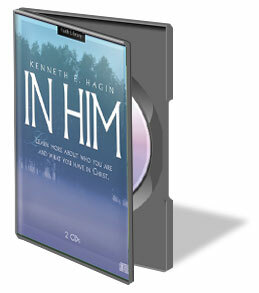 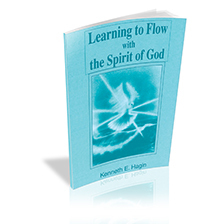 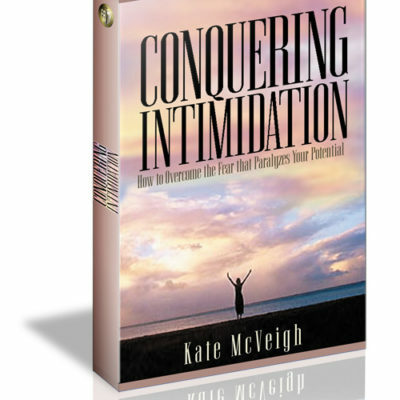 Includes 7 Impact sessions plus 2 Sunday messages on audio CD.